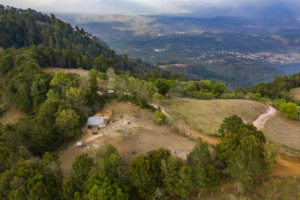 Water1st is proud to support COCEPRADIL, our outstanding local partner in Honduras, serving communities in Lempira, one of the poorest, most isolated regions of the country. 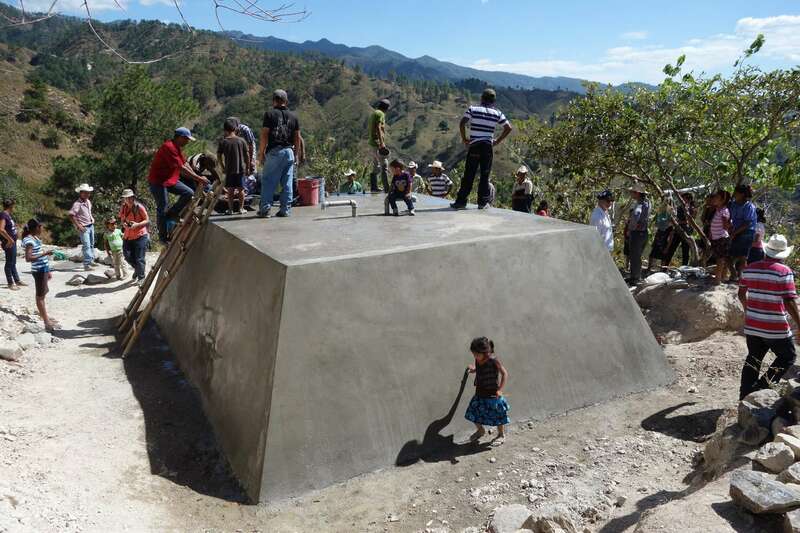 COCEPRADIL is a cooperative composed of communities that have previously completed water and sanitation projects. The cooperative exists to assist communities with long-term system maintenance and to construct new systems for communities in need. The model is astonishingly effective. We believe the COCEPRADIL headquarters should be a learning center for development organizations around the world. 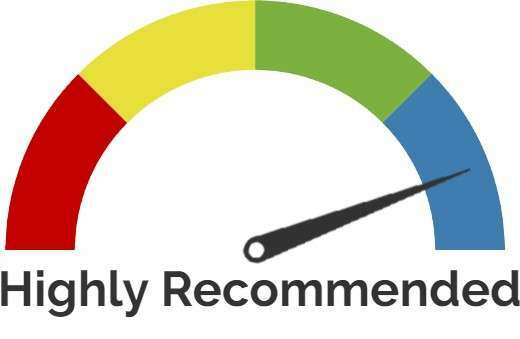 COCEPRADIL’s projects provide the highest level of service possible. 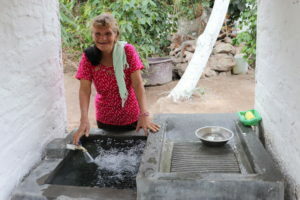 Each household receives a water connection and a water-seal toilet. 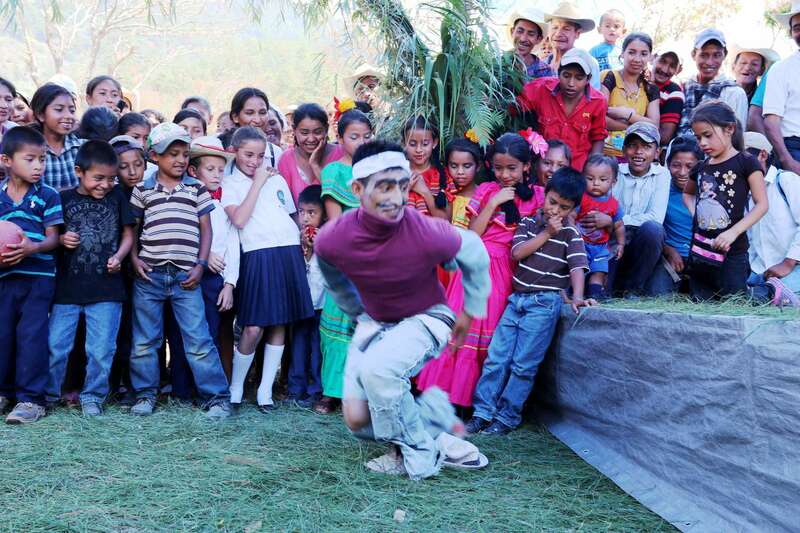 The communities invest an enormous amount of labor to complete the project. The investment always pays off. Households flourish and hygiene conditions improve dramatically when an ample supply of water is piped directly to the home. In a world full of uncertain outcomes, this is a sure bet. A long dry season amplifies the effects of lack of access to water. Women and girls make multiple trips a day to local streams and water holes to collect water for all household uses. The water they use causes frequent bouts with illnesses. Mothers are especially stressed. They have to decide between leaving young kids alone at home while they collect water or bringing them along. Imagine this woman's relief when her project was completed! Project beneficiaries contribute the labor needed to complete the project. The labor investment is substantial, but communities recognize the benefits of the project and they persevere. 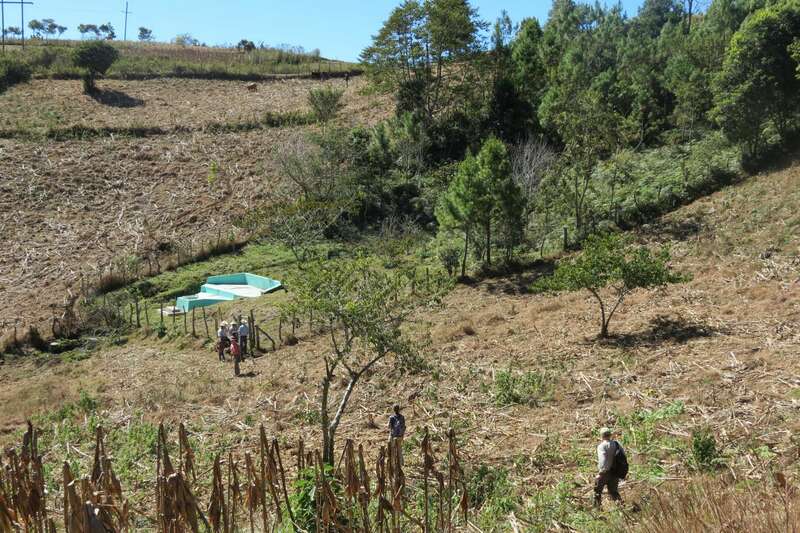 Because of the mountainous geography of the region, water systems in Lempira are gravity flow. Mountain springs are capped and protected. Water is then piped to a storage tank, where water can be chlorinated. Storage also allows households to have 24/7 water service. 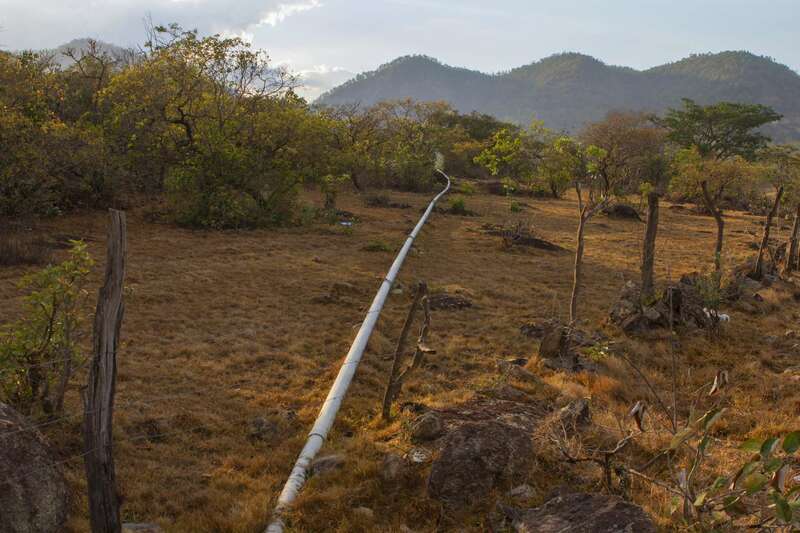 Then a pipe network brings water to individual household water taps and wash basins (“pilas”), providing a good quantity of safe water at the turn of a faucet. 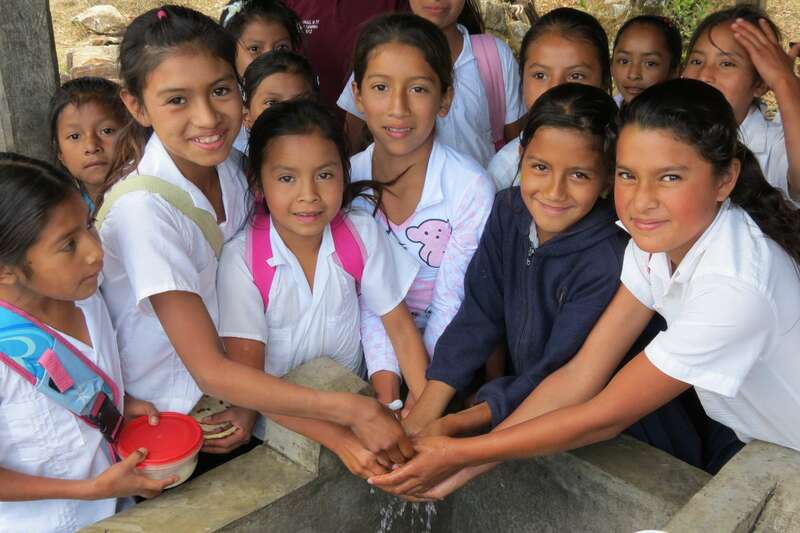 Our projects serve the whole community: homes, schools, health clinics, and community centers all receive water connections. Toilets are an important element of the health equation. 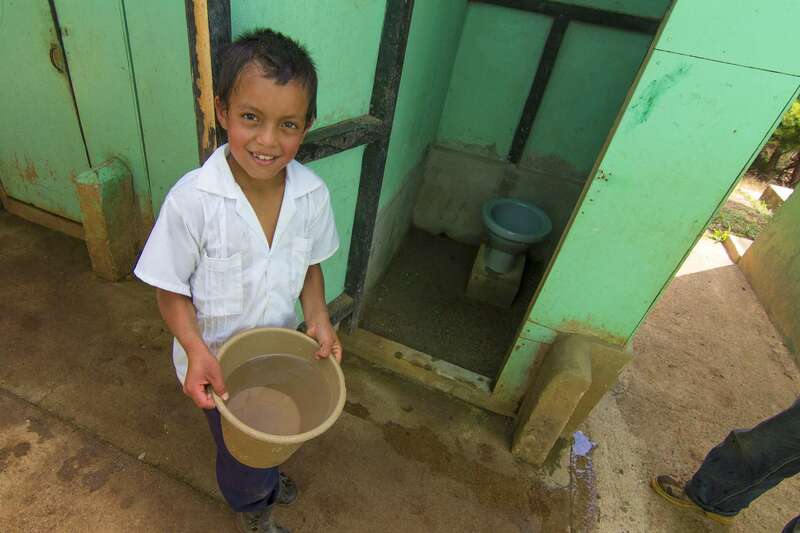 Each household, school, church and community center builds a pour-flush toilet that is easy to keep clean and odorless. Each household receives a covered water dispenser for safe storage of drinking water. 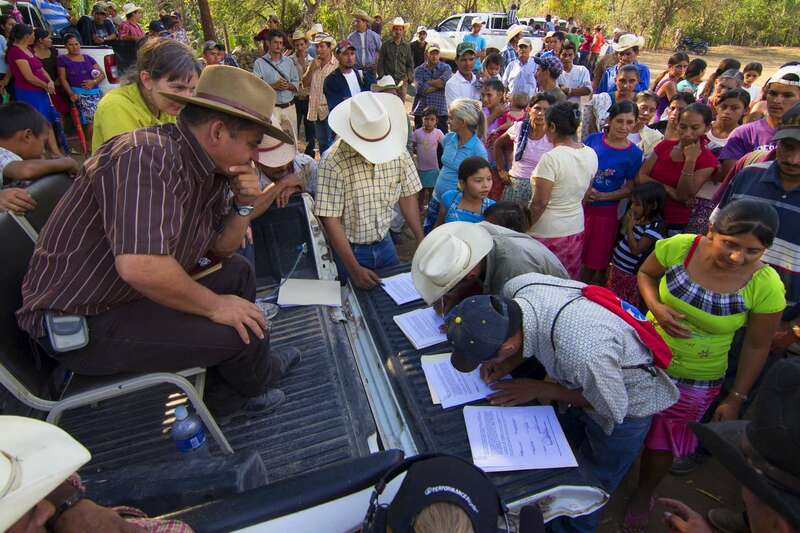 Before a project starts, at least 80% of the households in the community must sign the project agreement, which details what their contributions will be. The labor requirement can be very high. The water source could be as far as 6 miles away. There are times when communities wonder if the project is possible. COCEPRADIL encourages them and they always prevail. Before a project is completed, homes are bleak places with little vegetation surrounding them. 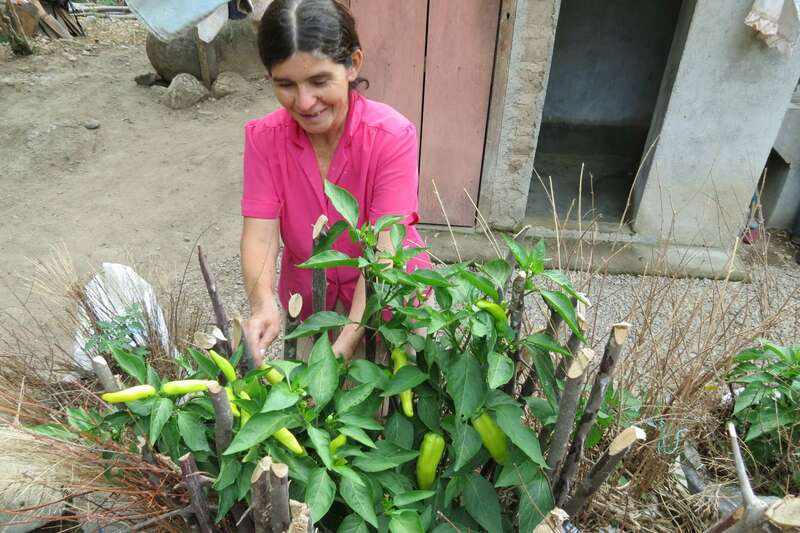 With easy access to water, families grow gardens and even flowers. It's a transformation! Our local partner prepares communities to be the owners and operators of their system with training in technical and administrative components. A local Water Board is trained to effectively manage the system in perpetuity. Once the project is completed, each household will pay a monthly water bill of about $2. This is enough to cover system maintenance and repairs and also build up a savings account for future system expansion or replacement. 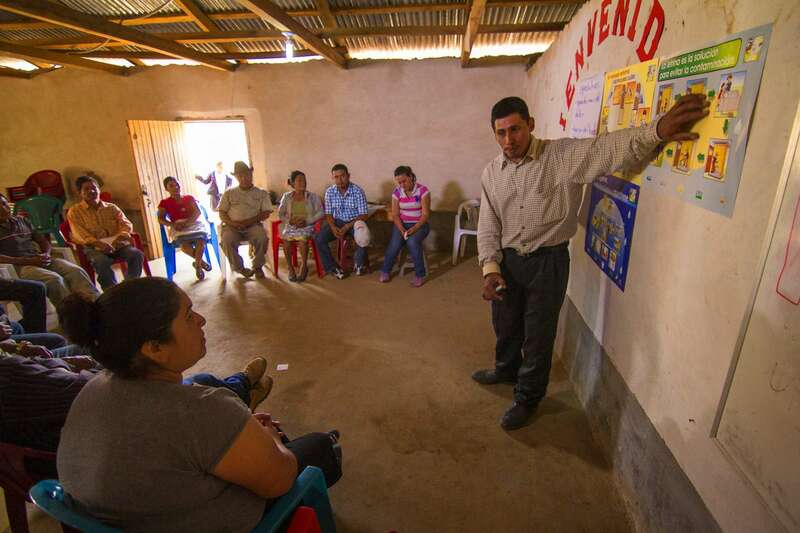 Communities receive extensive education to help them understand the relationships between their water source and the watershed surrounding it; what actions they can take to restore and protect it; and new agricultural practices that better maintain forest cover. 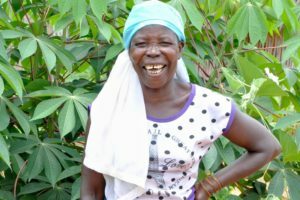 Once construction of the water system is underway, community members begin participating in health-education activities to learn about ways in which they can utilize their new water systems and be healthier. Children are a critical part of the hygiene-promotion activities because they are the principal victims of the water crisis. COCEPRADIL makes hygiene education fun with songs, games, and skits, all demonstrating the importance of using a toilet and washing hands. It is no wonder then that COCEPRADIL received a very high score in a recent Water for Life independent evaluation. 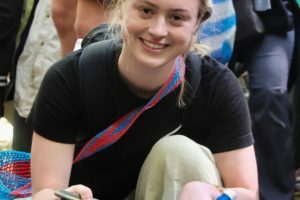 Their projects provide the highest level of service possible, and Water1st is proud to support them. Mandating that all new projects incorporate household water meters. 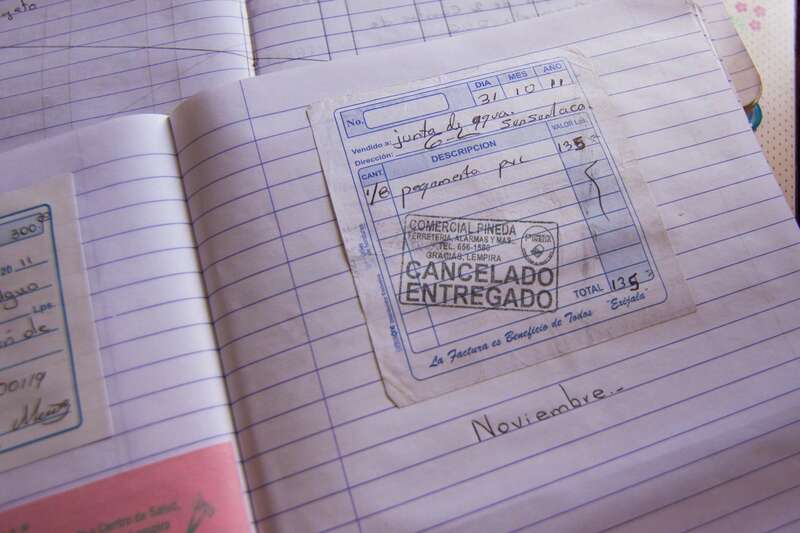 Establishing a loan program to help communities replace old infrastructure and add meters. Adapting their program to server larger rural town contexts. 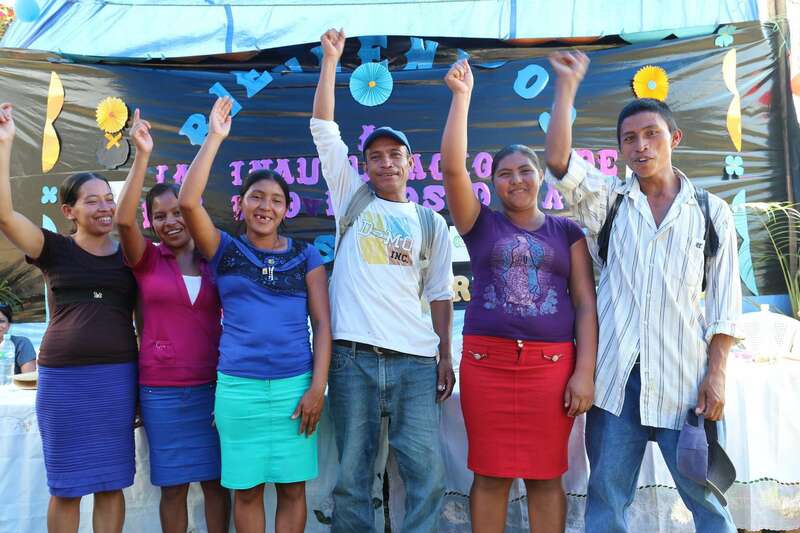 Expanding into new municipalities in northern Lempira. Collaboration with local government to provide back-up support to community Water Committees. 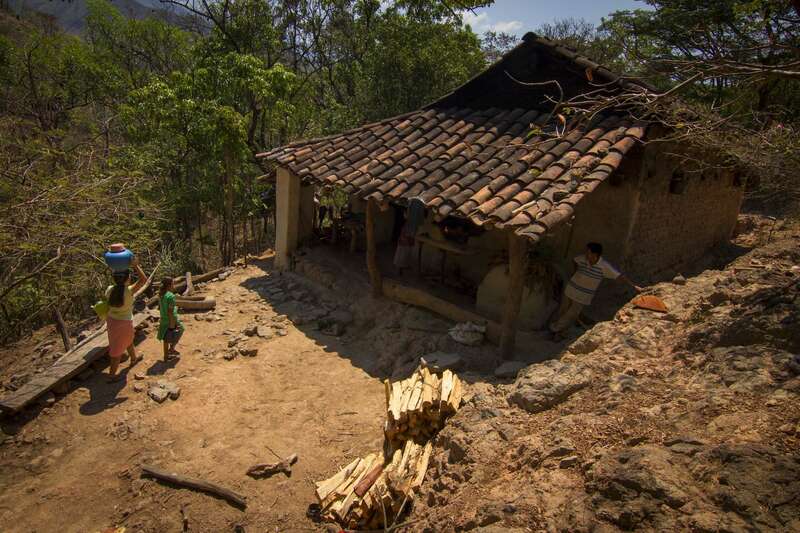 The greatest challenge in Honduras is the lack of international donor support. 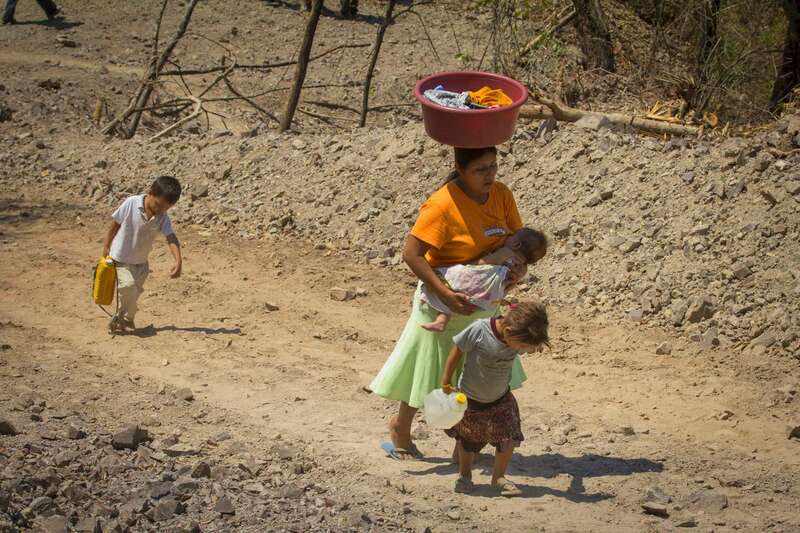 In the past decade, aid to Central America has decreased dramatically. In Ethiopia and Bangladesh, Water1st is one of several donors supporting our local partners; Water1st’s funding comprises about 1/3 of their water and sanitation program budgets. 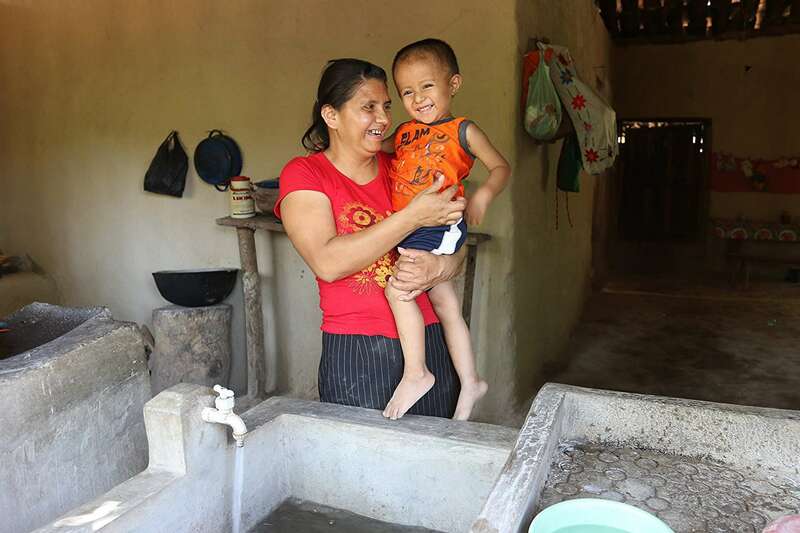 But in Honduras, Water1st provides 90-100% of COCEPRADIL’s annual water and sanitation program budget. There are very few funding entities investing heavily in Honduras. 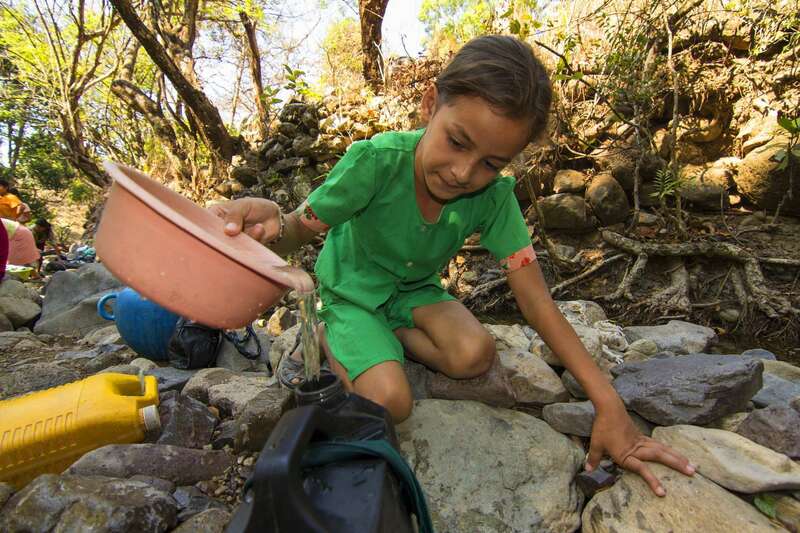 Those that are providing aid have not consistently funded COCEPRADIL, one of Honduras’ most effective water and sanitation organizations working in one of the poorest regions of the hemisphere. Now my days start with a cup of coffee instead of a walk for water.